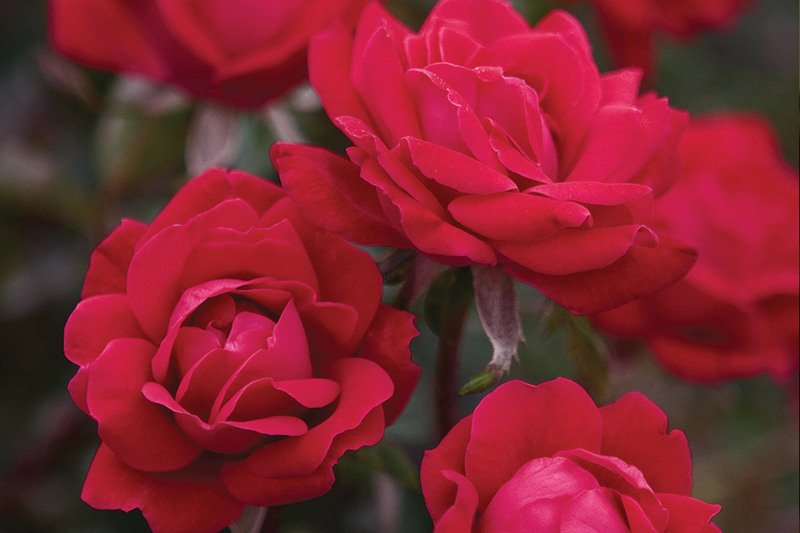 Double Knock Out™ produces a continuous display of petal filled, classic shaped, dusky red blooms. This super hardy performer maintains the high standards set by others in the Knock Out™ range with high disease resistance to blackspot and other fungal diseases. 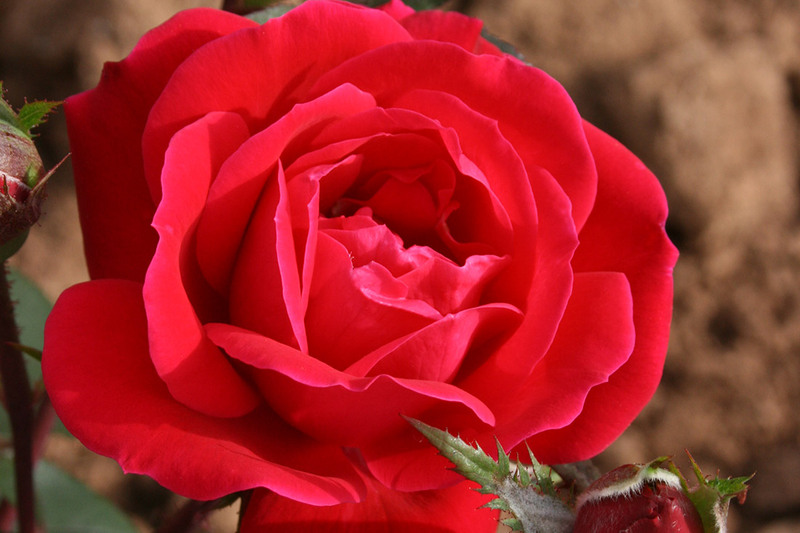 Here is a rose suitable for growing in humid conditions. Long flowering and easy care. Ideal for the garden or larger landscape areas, Double Knock Out™ grows well in a container. No formal pruning, just a hard winter shear is all it needs.